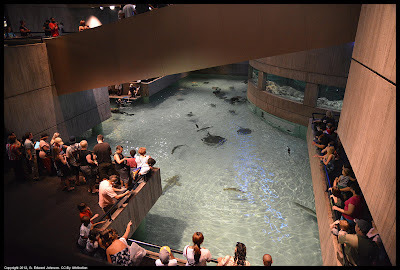 A great place to go on a hot day is the National Aquarium in Baltimore. They have a huge ray tank (If you look closely you will see some people scuba diving in it). As well as a large tank with sharks and other fish that forms a circle around you as you walk down through it. If you plan on going more than once (and there is so much to see you probably want to) you can join the aquarium and visit as many times as you want in a year for free! 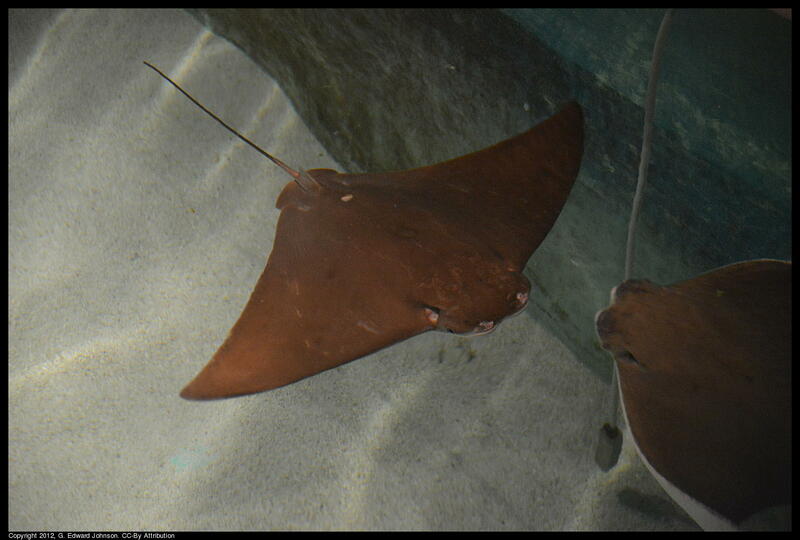 Here are a couple of the smaller rays in the ray exhibit. 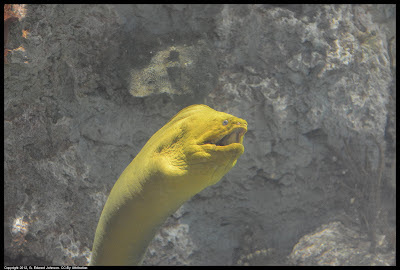 This is a really big eel in the shark tank. 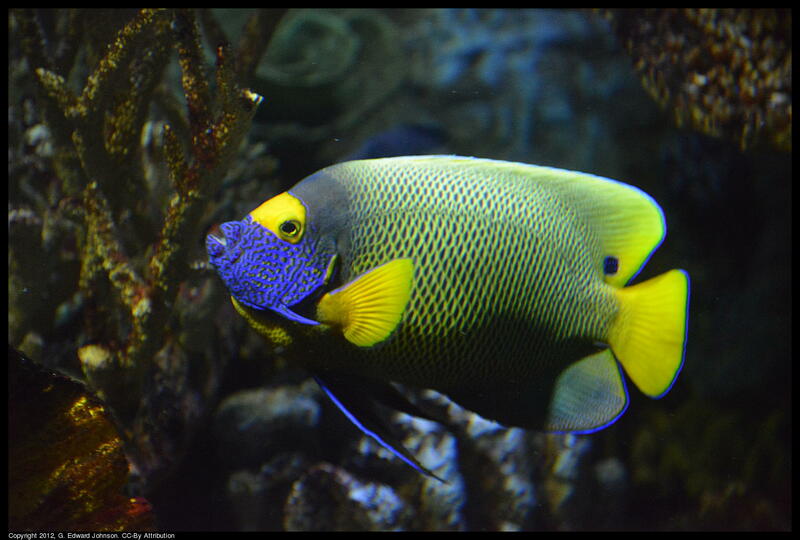 They have lots of colorful tropical fish in the many tanks. As well as non-colorful ones. 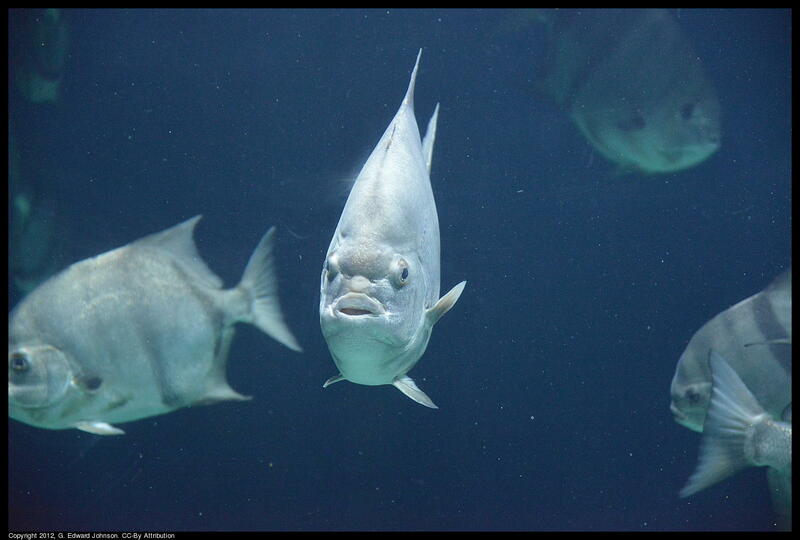 This one is a Jack. 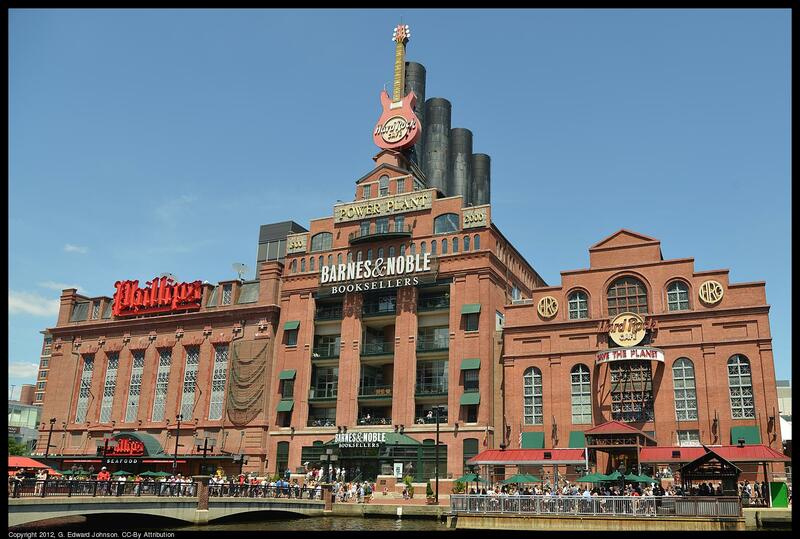 The upper level has a snack bar with a great view of the inner harbor. 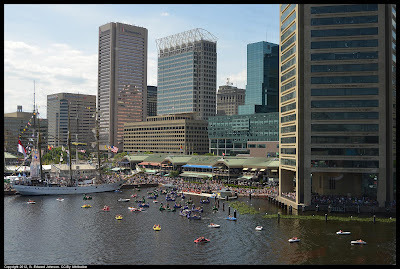 You can rent paddle boats and float in the harbor. Right across from the aquarium are a lot of restaurants and other places to see including Hard Rock Cafe and Phillips Seafood.